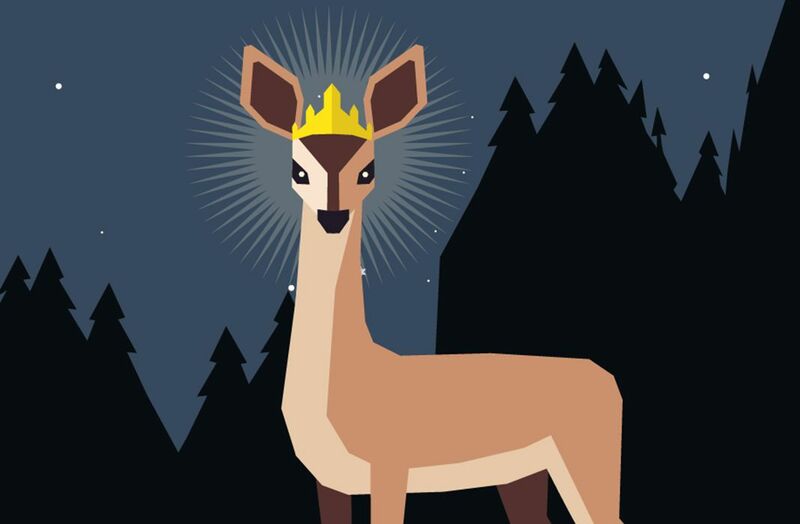 Reigns is a fun game that's spawned many titles trying to replicate its gameplay, and these are the best free alternatives for Android devices. The appearance of a game like Reigns was a breath of fresh air in the world of smartphone gaming. The game adapts the fun horizontal swiping motion from applications like Tinder into a medieval fantasy world where you play the role of the monarch. A sequel was recently launched, and we want to celebrate by presenting two free alternatives to Reigns that you can enjoy on Android. The magic of Reigns lies in its apparent simplicity. Your task is to survive as long as possible as the head of the kingdom, which means you need to keep the four main powers in harmony: the church, the town, the army, and the treasury. If any of these is completely full or empty at any time, your mandate ends with your execution. This can happen quite easily, and in each match you have to try to find a good balance between responding positively or negatively to each request that you receive. This gameplay mechanic has also been adapted by the two free alternatives below. There is nothing subtle about this game’s title, but at least it strives to be different in how it’s played. 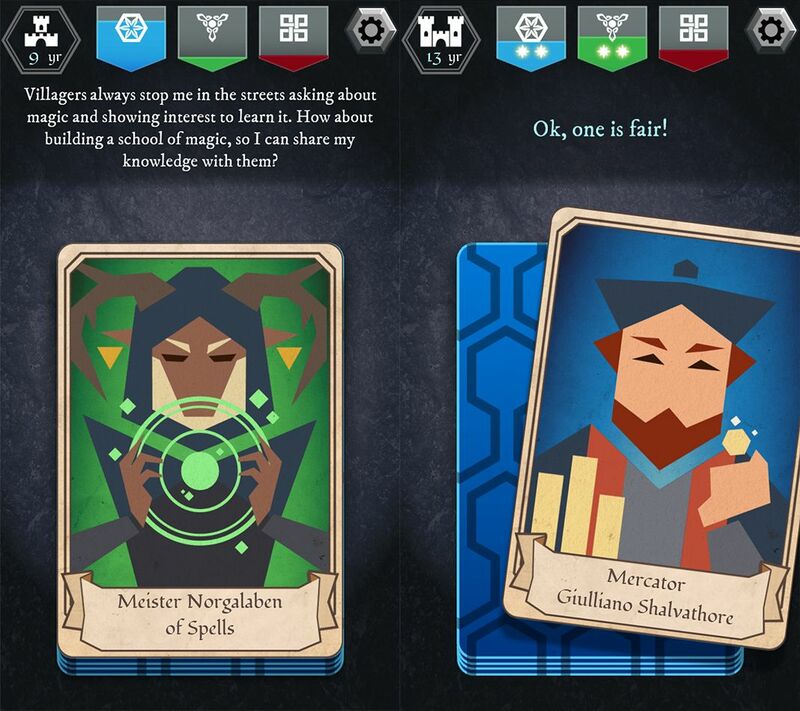 Instead of four main powers, Thrones: Reigns of Humans features three factions whose influence you have to keep in balance: humans (commerce, expansion, military force), elves (fauna, flora, magic), and dwarves (construction, mining, forging). Each decision has repercussions for each of these factions, and you have to keep the powers in balance if you want to keep your reign alive. If you’re tired of directing a medieval fantasy reign, then Lapse might be an interesting title for you. 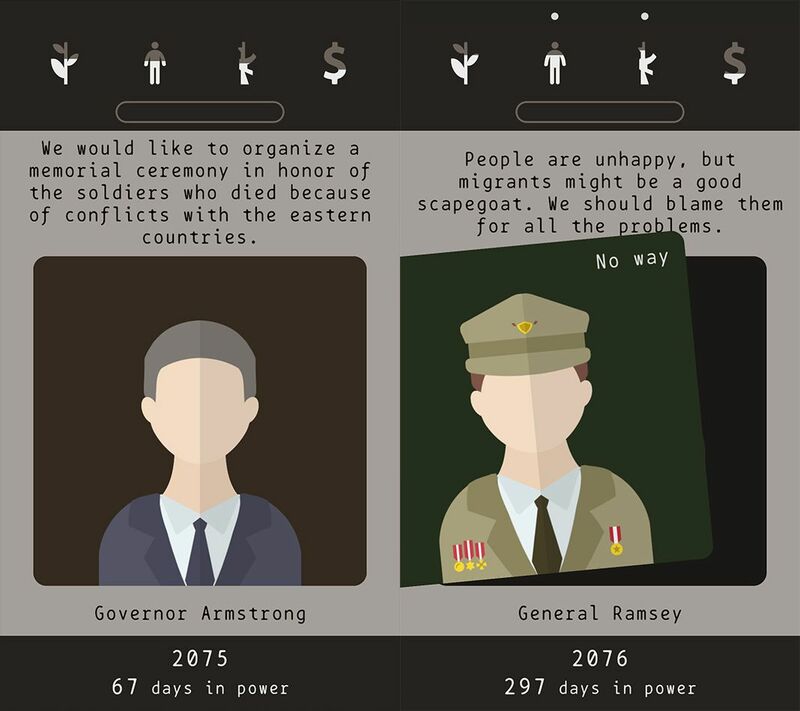 The game puts you at the head of a modern nation, and you have to keep four powers in check, just like in Reigns: the environment, society, the army, and the economy. Once again your job is to swipe left and right to stay in power for as long as possible.